1. 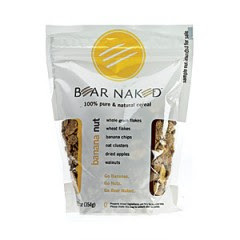 I haven't really experimented with getting food-like freebies in the mail, but I made the plunge and requested a cereal sample from Bare Naked-A company who specializes in natural and organic food products. I hope to do a review in the future(keep fingers crossed)! If your a vintage lover, I urge you to pay a little visit to her shop! 3. Okay, so this is how stupid my Lyme brain is-I got confused when I was doing a freebie the other day and accidentally ordered a full year subscription of Cosmopolitan Magazine. But apparently, I was sent one anyway(don't worry, I checked that my sub was actually canceled). 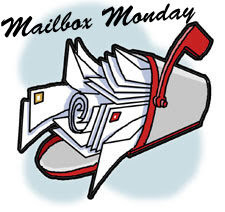 So what did you get in the mail this week?